Old villas missing half a house hang on for dear life while the eroding rock underneath them continues to crumble under the medieval village of Civita. Upper floor windows show the sky behind it instead of a room. With only a few residents that stay year round because of crumbling foundations from rock erosion, it seems only a matter of time before the rest collapses into the deep ravine below. Civita, a world unto itself, shows the heart of a true medieval village that has been untouched by time. 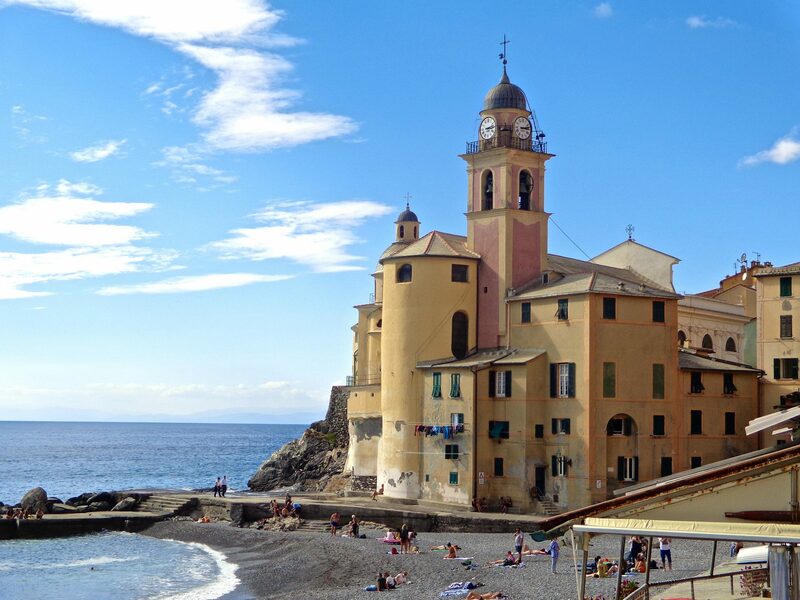 A few artisans, restaurant and shop owners are the only year round inhabitants. Summer brings on swarms of tourists. Such an unusually preserved and unique environment draws a lot of attention. However, many feet create a hardship on the delicate foundations, and an entrance fee to preserve the medieval town seems like the only solution. 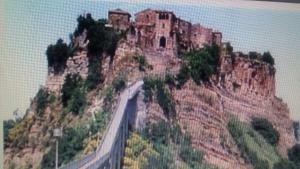 The following articles will provide insight into just what Civita di Bagnoregio is all about. Who isn’t familiar with the ‘gladiators’ that stand around the colosseum dressed in bright red capes and leather breastplates? They certainly look and act charming at first. However, the gladiators of Rome are anything but. Last April, a squad of 80 policemen chased out a troop for loitering around the colosseum and harassing tourists. Since 2002, the law has prohibited them from posing in costume around the 2,000 year old monumental ruin. However, it seems the laws have not been fully enforced. If caught, they could face up to one year in jail. While savoring my maiden experience at the colosseum one recent summer, I had an opportunity to familiarize myself with ‘gladiatorial hospitality’. 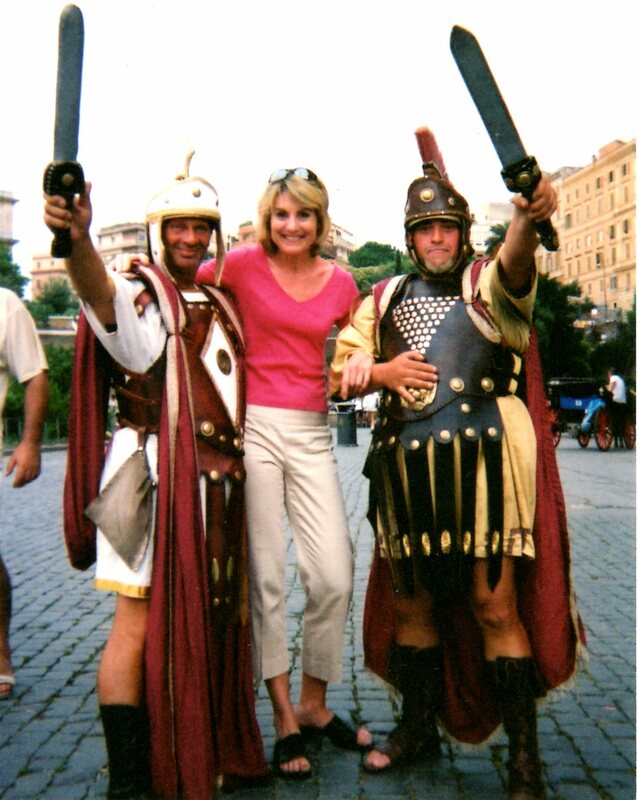 Two brightly dressed contenders swaggered up beside me, brandishing swords as they took up a ‘hail, Caesar’ pose. It was amusing until we gave them a tip. It wasn’t enough. We had to walk away from disgruntled shouts that continued until we were out of sight. La Repubblica, a national newspaper, claimed that these gladiators make a living by swindling others. It’s not uncommon for them to demand $13 to $26 and even up to $65 for a picture. Many have made this their livelihood for years and don’t want to give it up. While they have enjoyed some free reign at the Colosseum in previous years, expect to see much less of them under recent law enforcement. Nobody loves a party more than I, and the sight of gladiators in bright red capes, laced-up sandals, plumed helmets and swords is exciting. But unless you have a firm resolve to stand your ground, just remember to keep a clear distance from them and continue on. The party just gets better from there. Italy's Abandoned Churches ~ What Happens to Them?